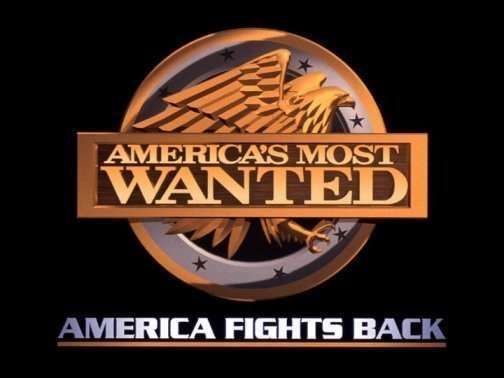 After 23 years on the air, Fox has decided to cancel the one and only America’s Most Wanted, replacing it with reruns. The show has profiled – and led to the capture of – hundreds and hundreds of criminals and fugitives since 1988 (as of Monday, the count stood at 1,151 according the official AMW website). While the regular Saturday night time slot will be filled by reruns of dramas aired earlier in the week, Fox executive are assuring the TV viewing public that there will be four, 2-hour America’s Most Wanted specials next season. According to Fox executives, the cancellation of America’s Most Wanted is ultimately due to money. – Alcatraz, a thriller by J.J. Abrams about ghosts who were inmates at the notorious prison. – Allen Gregory, a cartoon that joins Fox’s animated block on Sunday nights in the fall, about 7-year-old Gregory who has already composed operas, written novels and supposedly dated Chloe Sevigny. – Napoleon Dynamite, a midseason cartoon based on the film of the same name. – New Girl with Zooey Deschanel about a woman in her late 20s who moves in with three single men after a bad breakup. – The Finder, a midseason drama about an Iraq war veteran who has a talent for finding missing people or items.